Hi! I'm Anna, a Product Manager at Snyk in London in the UK. Before that, I was a Front-end Developer. In 2013, I was awarded Netmag's Young Developer of the Year. 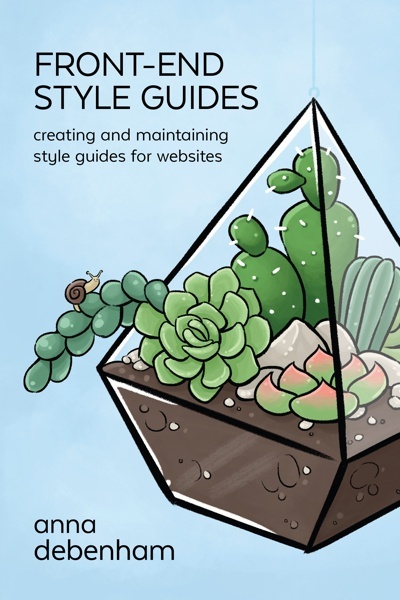 In 2015, I co-hosted a small-batch podcast with Brad Frost on Front-end Style Guides, and I've written a book on the topic. I'm also interested in the browsers on various game consoles, and I've made a site documenting these. I was a Technical Editor for A List Apart, and Technical Editor of the second edition of Ethan Marcotte's Responsive Web Design . Every December, I co-produce 24 Ways.